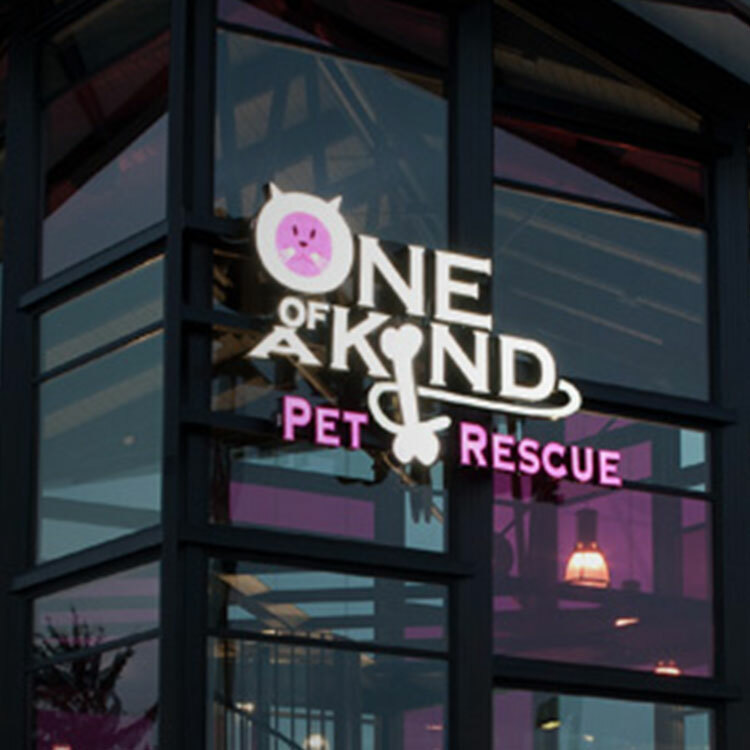 We feature “One of A Kind” kittens, cats, puppies and dogs. Please Note: current identification tags on a secure collar is the quickest way to get your pet returned should he/she become lost. Make sure the name of the pet is on the tag, your address, and a phone number. Outdated information is of no benefit! Tags can be purchased at the Adoption Center or at any pet supply establishment.